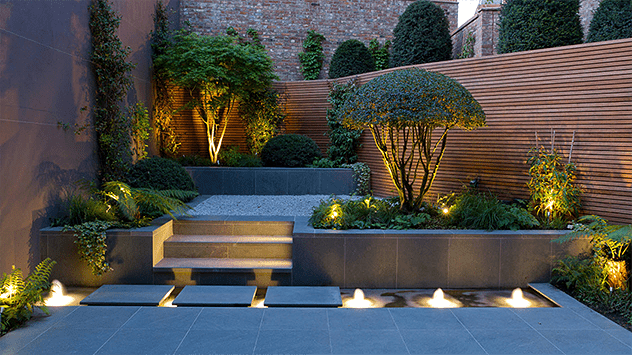 If you’re looking to transform your space, the right fencing can turn your garden into a haven from the outside world. Here are 7 ideas for inspiration! 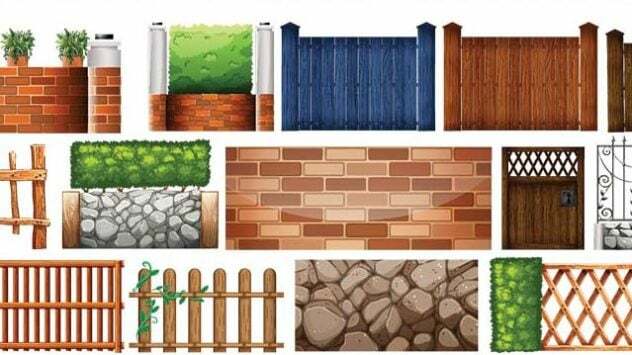 Whether you have a small yard or too-close neighbors, you may be thinking about installing a privacy fence. Here’s what you need to know before you do anything. Whether you are building a fence or a playset for the kids, setting the posts is an important part of the job. 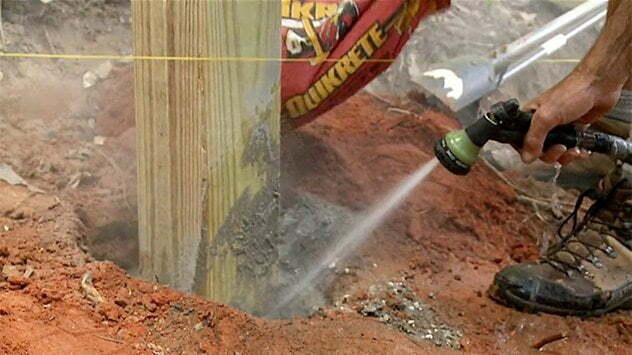 Using fast-setting concrete allows you to simplify and speed up the process because it can be mixed with water in the hole. 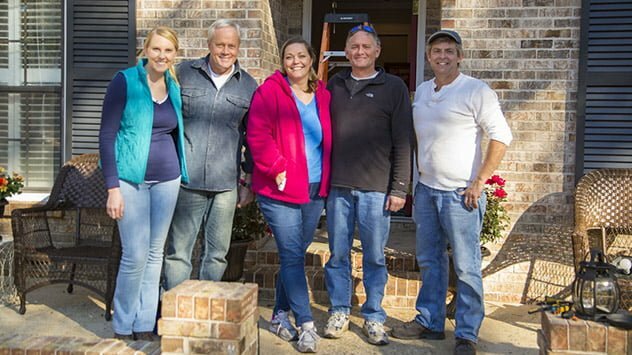 Homeowners Sharla and Stuart Brink help us kick off the 4 Seasons of Home Ownership with the spring checklist. Watch this video for tips on how to clean and stain a wood fence in your yard to keep it looking good and protect the wood from damage caused by the weather and the sun. Installing a vinyl fence just got a lot faster and easier thanks to Veranda Slide Lock brackets which attach fence panels to posts without exposed fasteners. Watch this video to find out more. Building a fence on a slope can be challenging since the posts and pickets remain plumb regardless of the slope of the ground below it. Read on for tips on how to build a fence on unlevel ground. Watch this video for tips on aligning, leveling, and plumbing the posts, stringers, and pickets when building a wooden fence in your yard.